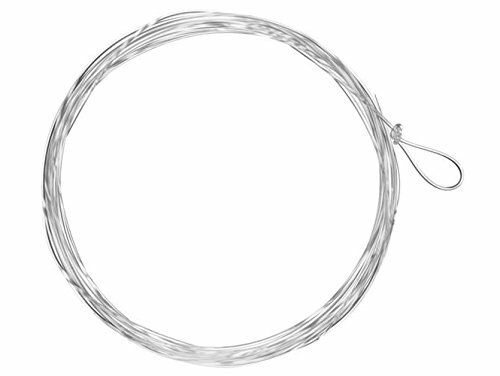 Categories: Fishing Gear, Fly Fishing, Leaders & Leader rigging, Terminal Tackle. 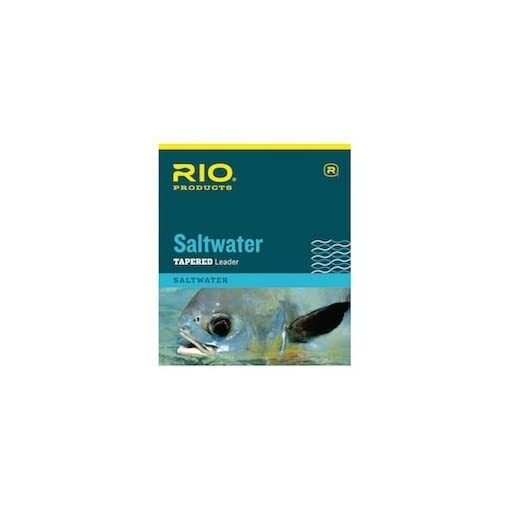 RIO Saltwater Leaders are an excellent general-purpose, knotless, saltwater leader for a multitude of species. 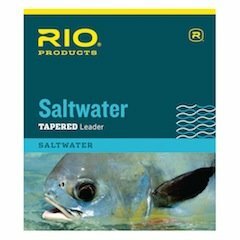 Made of a medium-stiff nylon, these leaders have a taper design that easily turns over typical saltwater patterns and copes with tough winds. Leaders are easy to knot and have great strength. Ideal for permit, bonefish, stripers and roosters.